Gail McDonald: As a CHEO supporting member, I decided to become more involved. Treasurer is a perfect fit. I presently manage the Tellico Village H&R Block office and have been a tax preparer for several years. My college Mathematics BS & Manufacturing Management MS plus General Electric Company consulting to restructure corporations certainly paved the way to help organizations such as CHEO. My husband, Bruce, and I have used many Alternative Therapies to enhance our health. What I learn, I enjoy passing along to others. And I also enjoy sharing Reiki Energy. 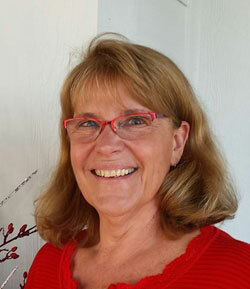 Diane Minch is a founding member of CHEO and the 2009 Past President. She has served on the Board of Directors and the CHEO Program Team since 2008. Volunteering for CHEO has been very rewarding and has given Diane the privilege of seeing many people embrace their options for holistic wellness. Making a positive difference in peoples' lives is her passion. 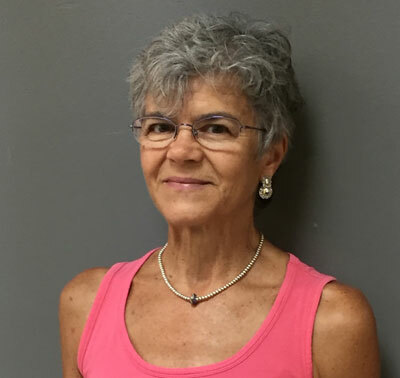 She taught Health and PE in elementary and junior high school in the Chicago suburbs for 30 years and took graduate classes in holistic nutrition. This led to her introduction to Sunrider regenerative whole food concentrates. Now, 30 years later, she is still excited about sharing them and the improvements they can make for people. 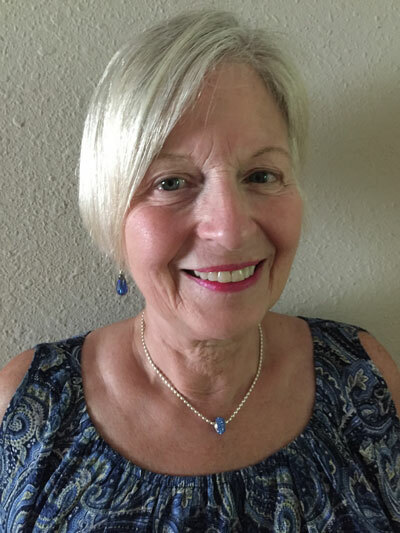 Diane offers Natural Wellness Nutrition and Lifestyle Information, Quantum LIFE Biofeedback, Whole Body Vibration Therapy, Natural Skin Care classes, and Tai Chi for Health classes at her home office, the Sun Life Center, in Vonore. 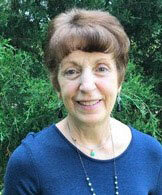 Barbara Rose: I am a Nurse, Reiki Master Teacher, Brain Gym and Integrative Nutrition Health Coach. I help people regain health and well being by analyzing their unique areas of imbalance, and guiding them through a customized program. For this, I use a variety of natural therapies, deep nutrition, and essential oils, to assist with whole life rebalancing and supportive changes to improve their health and life once and for all. I am excited to reconnect with the CHEO organization, become an active member, and assist CHEO in reaching its goals and gaining momentum. Wellness Education is my passion. I was one of the 8 people involved in creating the original organization, called CAHS, August 1990. 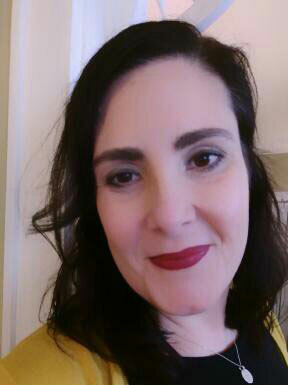 Joanne McCarthy: I am a practicing LPN, contracting with Medical Solutions in Summit Physician's offices. I have worked many years with an alternative physician. I want to give more to CHEO beyond being a supporting member. Brea Blair: I am an Angel Intuitive, Reiki Master, and Channel. My passion is to inspire others to live in their joy and authenticity. Through being a channel I am able to interpret and relay guidance to help you on your journey. This guidance helps you and others to live life with more grace, ease, flow, and fun! I am excited to be a part of the CHEO community! Angelyn Nicholson is an intuitive trauma therapist, visionary, and entrepreneur who has focused her private practice on guiding clients through the process of changing underlying beliefs associated with traumas. 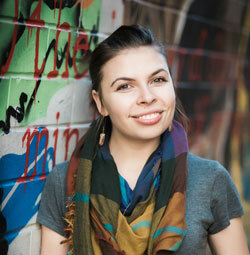 She also creates aromatherapy and textiles that are designed to help align and support those who use them. 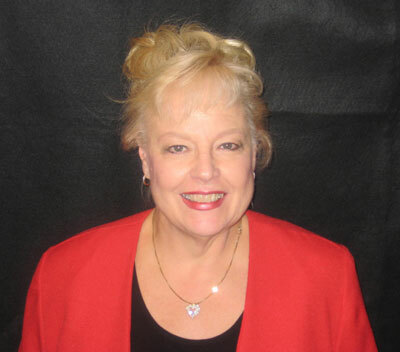 Carol Murray is a Lifestyle/Wellness Coach, certified as a Master Practitioner of NLP. Carol is committed to assisting others on a path to freedom… physically, mentally, financially, as well as spiritually and with fun and laughter! Carol serves the CHEO Board as the Booker for Knoxville Programs in 2018. 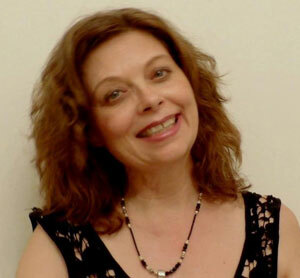 Florence Paquet: I am a doula, MSW, counselor, and reiki practitioner. I adore and specialize in the beautiful work of healing trauma - freeing the incredible wisdom and growth from the burden of shame and fear of these intense experiences. I am passionate about empowering your dreams. Using a holistic approach and practical tools, I work to deeply connect you to your own extraordinary wisdom and strength. At UT, I received both my bachelors and masters in social work - and fell in love with it! 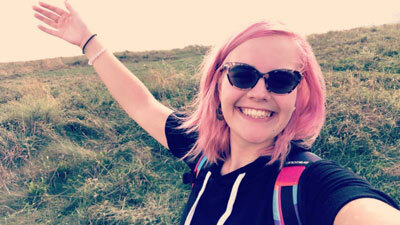 For almost 10 years now, I have worked with children of all ages, their families and communities, as a supportive listener, advocate, and resource coordinator in order to empower their unique goals and strengths. I look forward to helping spread the holistic word as a member of CHEO. 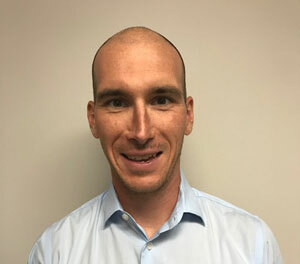 Dr. Ryan Teeter is a Structural Chiropractor in West Knoxville, utilizing a unique approach and technique in the chiropractic field. He wakes up everyday looking to empower people to believe in what is possible for and from their bodies. A Pennsylvania native, Ryan moved to Atlanta to complete his doctorate where he met his now wife, Megan. They settled in East Tennessee because of his wife's family and the beautiful Smoky Mountains. Ryan is passionate about plant-based living, college football, hiking and getting out in the community. His go to line is, "Live in the moment filled with love and gratitude." You will typically find him with his sidekick, Blaze the Goldendoodle, spreading joy. Dee Matchett serves the Knoxville community as a volunteer peer educator for American Bone Health, a member of the Knoxville Senior Safety Task Force, sponsor of FHS Health Occupations Students of America chapter; and volunteer instructor at ORICL where she teaches a community education course called “Good News for Bones”. She sees CHEO’s role as vital in promoting complimentary health education. Rosemary Koziara has always been interested in exploring options for well-being. Her grandmother’s knowledge of herbs, and teas to “ﬁx” any situation captured Rose’s curiosity. A career as a Registered Nurse in major hospital systems in northeast Ohio supported this passion of exploration. In her spare time she is a volunteer in many fundraising events and continues as a Healing Touch Certiﬁed Practitioner . CHEO allows the opportunity to be shared in the community. 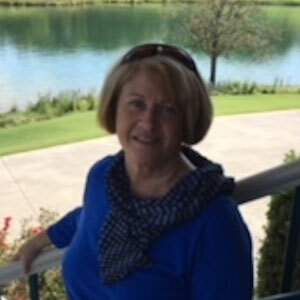 Diane Minch: See bio and pic at top. Submit your Absentee Ballot .